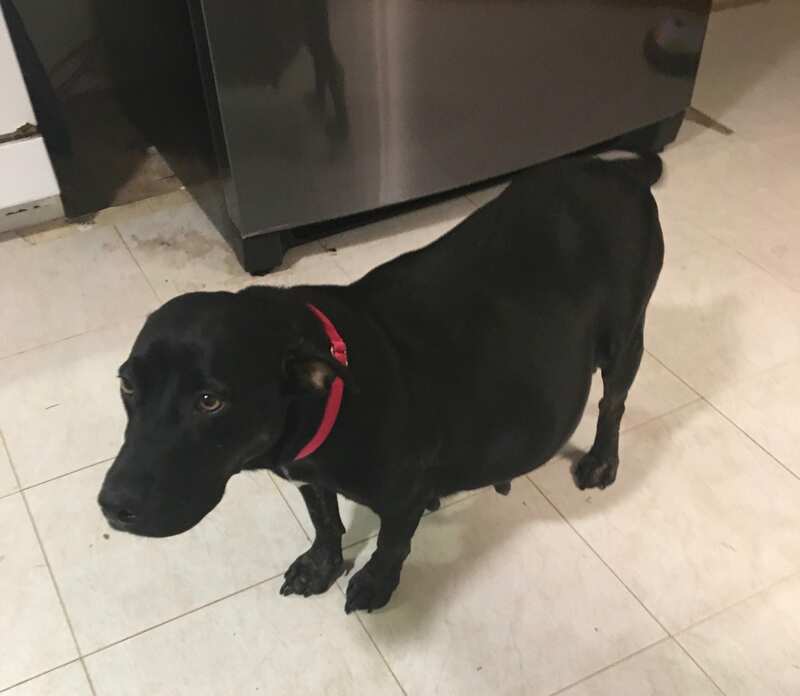 When Bess, a very sweet and very pregnant Lab mix, arrived at NEAS, she was in need of help. 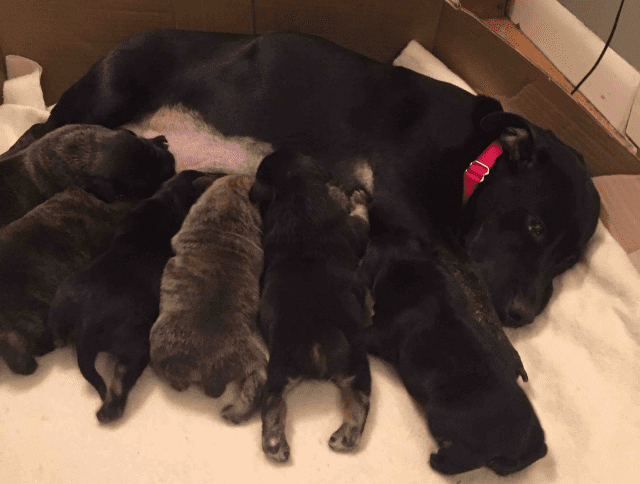 Luckily we knew just who to call – our dedicated foster mom, Dawn. Dawn and her family have cared for many pets and newborns in their home until they were ready to find new homes of their own. And when they met Bess, it was love at first sight! No doubt this was the best place for Bess and her family-to-be . The night Bess delivered her pups was exciting but nerve-wracking. 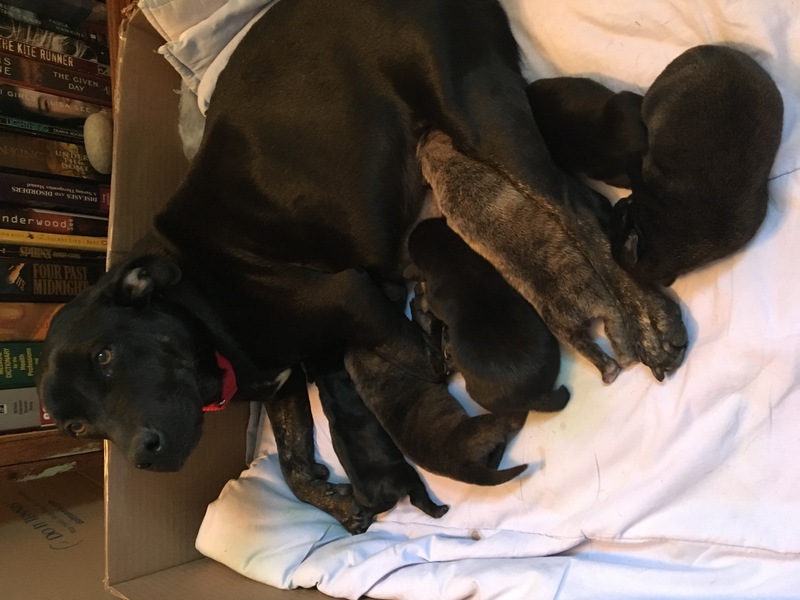 Because she tested positive for heartworms, they had to pay very close attention to her delivery, although the puppies were not at risk from the heartworms. 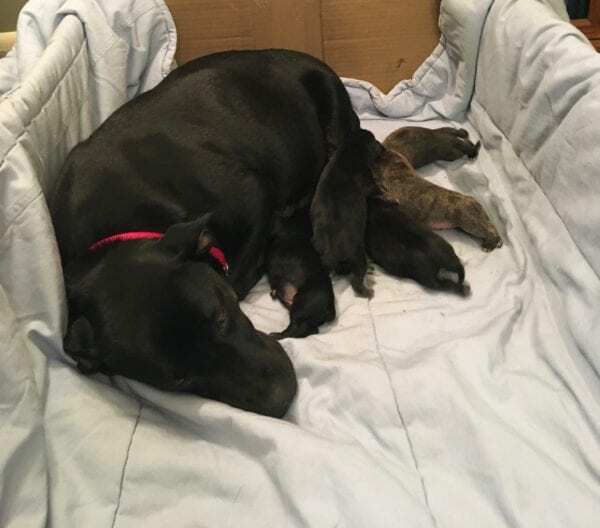 Everyone was relieved when Bess delivered 5 adorable, healthy pups and spent the next day relaxing and caring for them. But later that night, Dawn noticed that Bess seemed uncomfortable, as if preparing to deliver more puppies. By 3 am, it was decided she needed the help of a veterinarian. 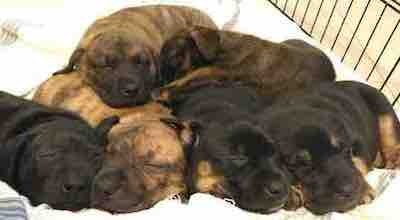 After arriving at the emergency hospital, the doctors confirmed that Bess did indeed have additional pups to deliver! 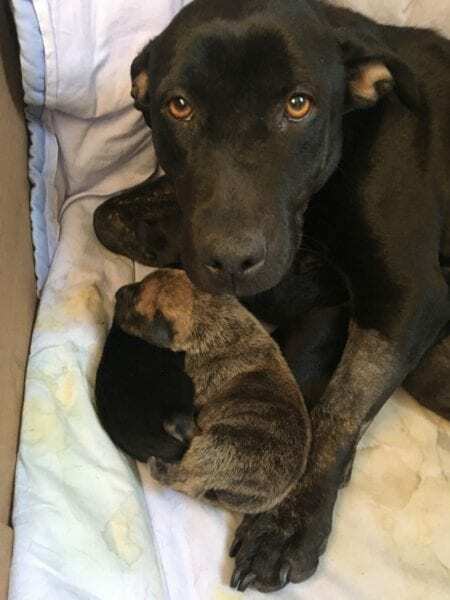 Because of her condition and taking into consideration her existing pups, they determined Bess would need C-section surgery to help bring these babies into the world (and Bess will be spayed at the same time so that she will never be in this condition again). We are eagerly awaiting word from the surgical team as to how the surgery went and how many extra lives will need to find forever homes. NEAS is using emergency funds for the surgery and to ensure everyone gets the crucial care they’ll need to survive and thrive. 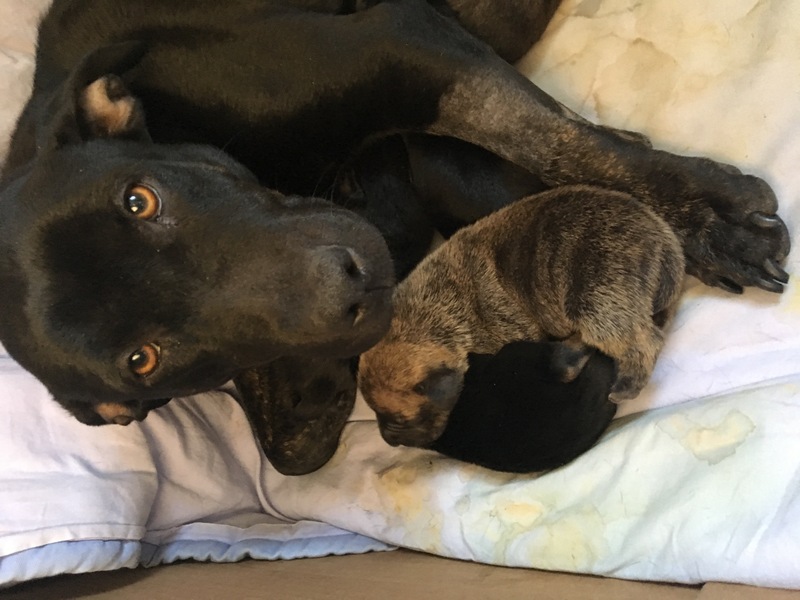 Please make a lifesaving gift today to ensure homeless pets in crisis — like Bess and her puppies — always get the care they need. 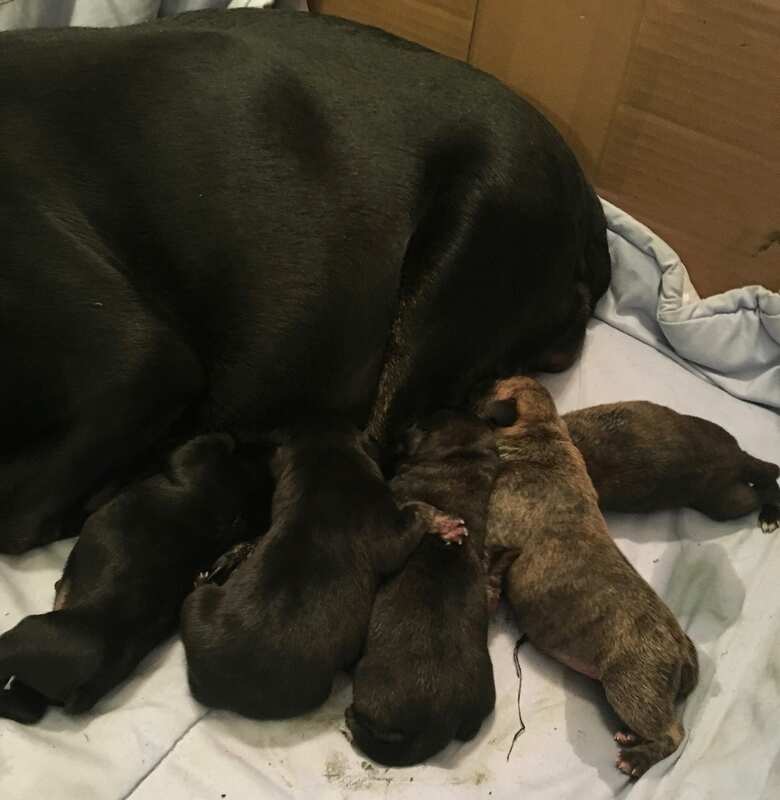 Bess delivered one more healthy puppy through her c-section surgery. She and her six puppies are doing great. She completed the course of pain medication prescribed after her intense surgery and appears much more comfortable. 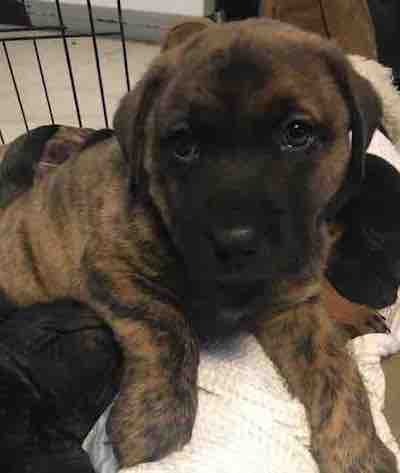 Her foster mom is keeping her surgical site clean and safe from the nursing puppies. Bess is eating well and being a good mom. 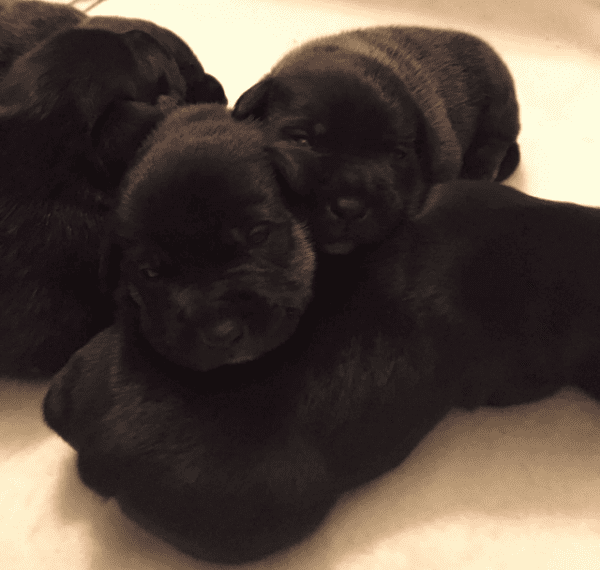 The pups are now one week old and have opened their eyes and are just beginning to move around to take in the world around them! As you can see, they’re eating like little piglets and are getting quite pudgy! Bess continues to be an amazing mom. She’s very attentive to her puppies and takes great care of them. Her surgical incision has healed well and she’s back to being her affectionate self. No doubt about it, she’s a super mom! 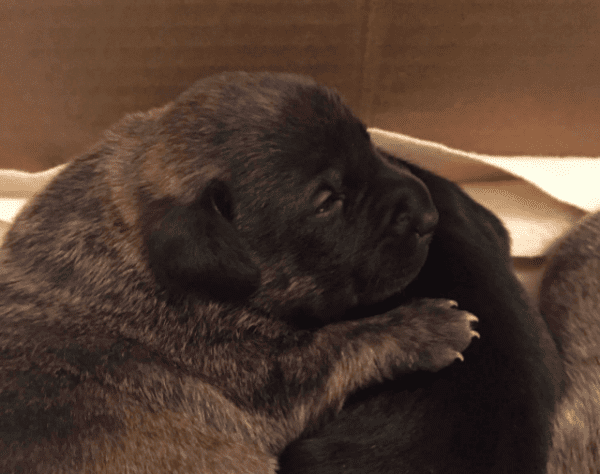 Now seven weeks old, Bess’s puppies — Grover, Otis, Rupert, Hickory, Raspberry and Daphne — and growing bigger and bigger and will be ready to find their forever homes later in March! 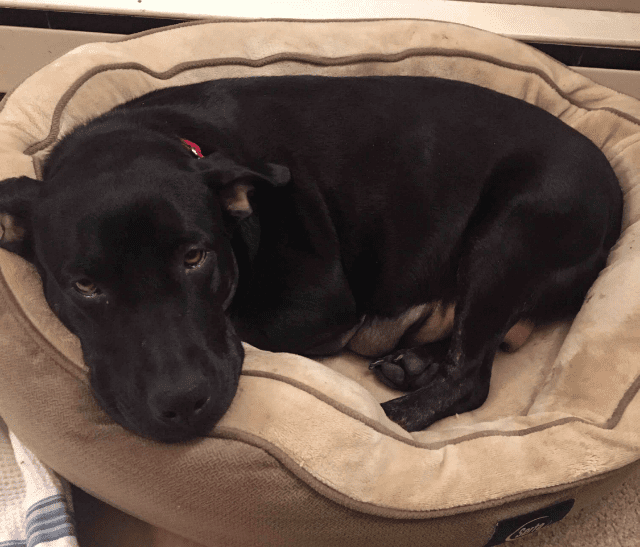 Bess is doing well and has begun her heart worm treatment now that other heart-related concerns have been eliminated. 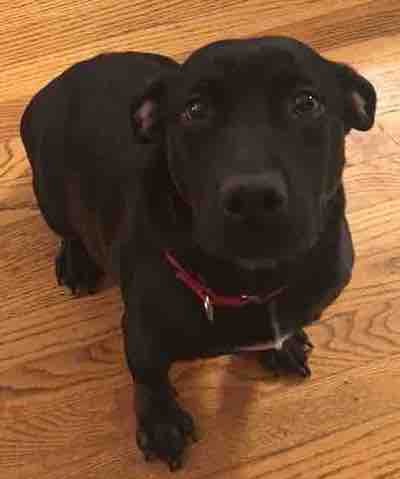 Once treated, she too will be available to adopt. 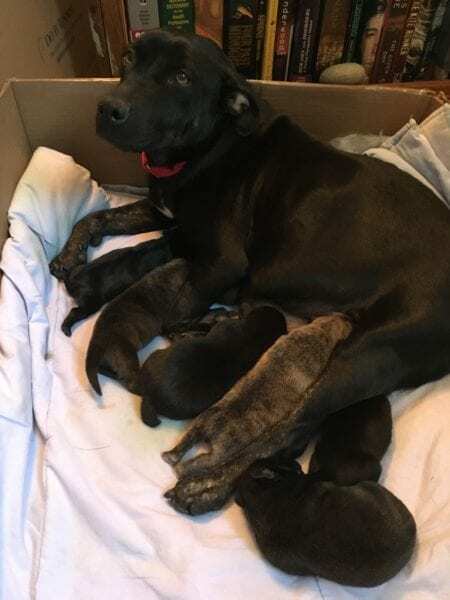 Needless to say, this Super Mom deserves a loving and caring family who will take as good care of her as she has of her pups!